Savvy business leaders intuitively know that gender balance is important to an organisation’s success. But these same leaders may struggle to articulate why gender diversity matters – and how to effectively promote it. To help more leaders and organisations realise these same benefits, I’d like to share five specific ways that gender diversity impacted our consulting practice during those years – and offer five practical steps that any leader can take to foster gender balance in her/his own organisation. Increased client satisfaction. In strategic consulting, it’s critically important to make project staffing decisions that create value for clients. 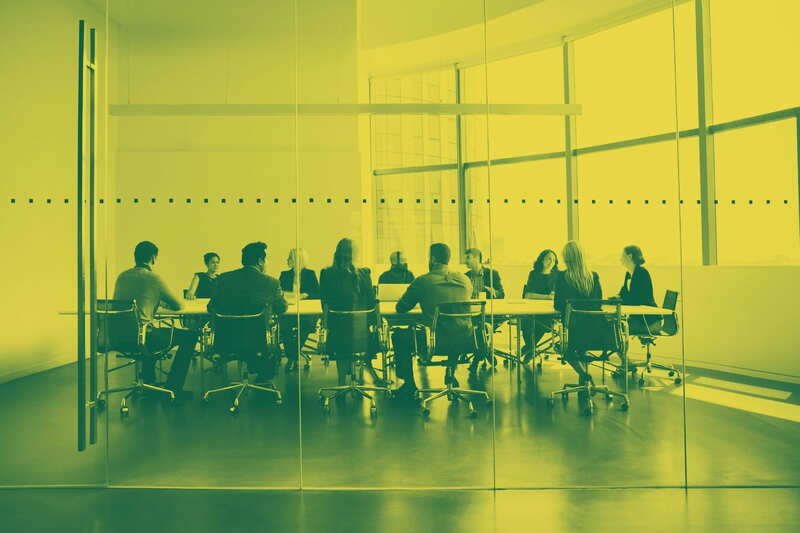 In the case of transformational projects that blend short-term sprints with longer-term restructurings, having a good mix of female and male consultants leads to a well-equilibrated approach and greater value delivery. In general, these well-equilibrated teams obtain a higher client-satisfaction score at the end of the project. Stronger sales performance. Client-team composition is key for long-term success. To that end, every client management team should include at least one female member. In my experience, this results in better long-term sales performance. More dynamic self-service mentoring. Consulting firms tend to attract employees that are very ambitious and want to move fast. When the senior team reflects gender balance, this allows employees to choose and work with different types of mentors – which in turn helps them to learn more rapidly. A good mixture of female and male partners also allows for better career progress, more sustainable promotions and better continuous leadership development. Enhanced empathy among teams. When firms have a good mixture of male and female colleagues, team-building activities tend to be more balanced in nature. This helps develop greater empathy among individuals and teams. Better leadership development. Reverse mentoring helps ensure that senior professionals evolve in line with the needs and offerings of younger professionals. When reverse mentoring takes place between senior men and younger women – and between senior women and younger men – it improves the leadership development of all employees. It also increases the sustainability of long-term partnerships between junior and senior employees. Over the years, I’ve discovered that the following five elements are key to promoting gender balance in an organisation. Be cognisant of gender fluidity. Caroline Turner, author of Difference Works: Improving Retention, Productivity and Profitability through Inclusion, has observed that leaders tend to have “masculine approaches” or “feminine approaches” to work that yield certain characteristics. Typically, masculine approaches to work focus on “Hierarchy, Goal, Command, Compete and Direct,” whereas feminine approaches to work focus on “Network, Process, Persuade, Collaborate, Indirect.” In principle, feminine approaches are more present in women, and masculine approaches are more present in men; however, in reality, every individual is a mix of these approaches. I try to recognise and respect gender fluidity by allowing every individual’s unique approach to work contribute to the overall success of my clients and thus of my business. Recognise gender biases. My personal positive gender bias brings me to the hypothesis that female approaches to work are not limited to women only. But practical experience and pragmatism have it that I do consider women first when feminine approaches to work are required for the job at hand. My recommendation: Be aware of your own gender biases as you lead in your organisation. Create an inclusive and collaborative culture. This is a condition “sine qua non” for any gender balance to work. Although gender balance can be present overall, different parts of the organisation usually have, at any given moment, different degrees of gender balance. That is fine for the business as long as there’s inclusion and collaboration across the different organisational units. On top of that, inclusion allows every organisational unit by itself to experience gender balance as something unique and healthy. It also ensures that minorities integrate fully into unit-specific teams. Only under that condition can collaboration between all of these organisational units yield balance. Appoint women to key hiring and mentorship roles. Placing women in these senior roles results in better intake in the quality and quantity of talent. Create gender balance among your support staff. In general, most support staff positions are held by women, so it’s important to try to attract more men to these roles. In my experience, striking this balance leads to better interactions among the consulting staff and client support staff, which in turn creates more a more positive atmosphere in the office in general. The result: Better employee satisfaction, higher productivity and a more successful organisation.